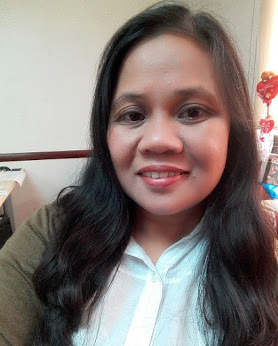 DWDM FM 95.5 Pinas FM is turning 1!!! 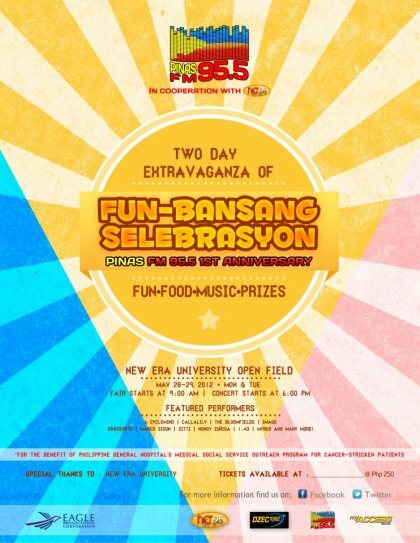 In line with this the radio station owned which is owned by Eagle Broadcasting Corporation (EBC) is hosting a two-day anniversary festival dubbed as FUNBansang Selebrasyon on May 28-29, 2012 at the New Era University Open Field. There will be various events highlighting food booth, fun games, raffle, and musical performances. Trade Fair starts at 9AM while the concert starts at 6pm. Everyone is invited! From 1987 to 1992, it was branded Diamond 95.5. It played mainstream pop. In 1992, it changed its brand to Pinoy Radio DM 955 (ninety-five-five). Its format was more Pinoy music or OPM. In 2002, it changed its brand again to DWDM 95.5 and played automated oldies music with few commercials & program schedules. It has ceased transmission since the beginning of 2007 to upgrade its transmitter facilities. In May 2007, it briefly returned in the airwaves on a lower bandwidth and limited broadcast hours (9am - 1pm), only on daytime. However, it only lasted until June 8, 2007. In April 8, 2011, 95.5 returned to the airwaves initially as a test broadcast. 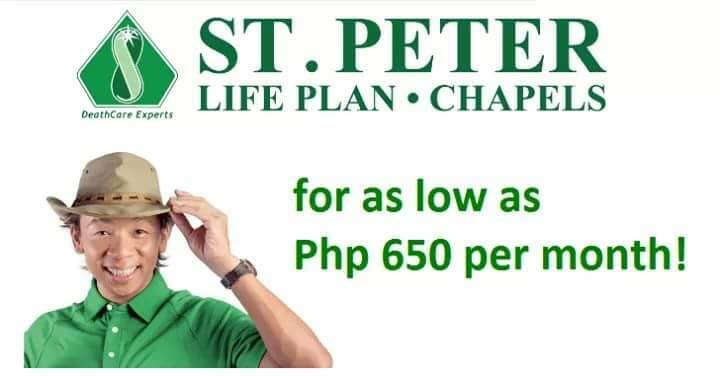 It only plays a variety of music with a few stingers and branded as Pinas FM 95.5.